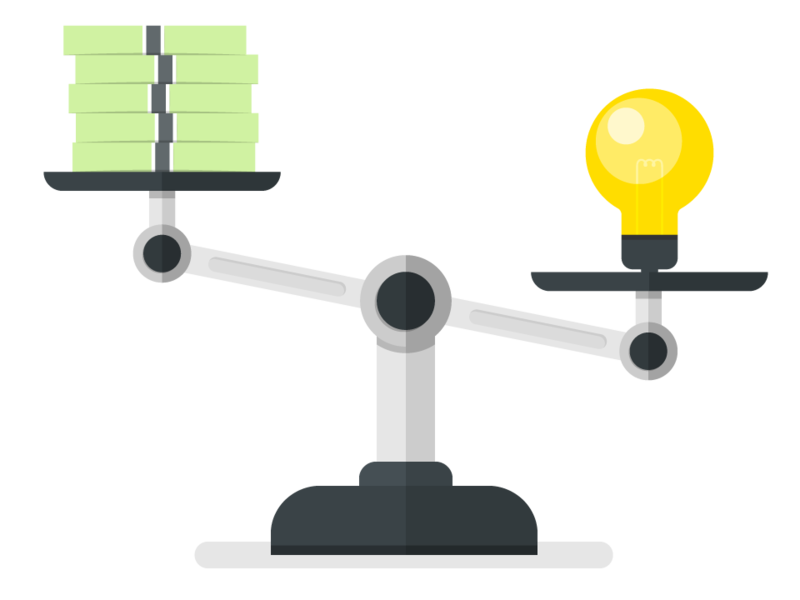 It is only when you compare your Business Electricity Bill against all Business Energy providers that you learn how much more you are over paying for your Electricity. Using our business electricity comparison tool, you’re able to view tailored quotes from suppliers in the whole of the market; not just the Big Six. This allows your business to view providers nearby who although may not be as widely-recognised name as a brand such as British Gas, but can provide the same level of service for a cheaper cost. You should also consider a company that is renowned for its smooth and uninterrupted supply of electricity also, which means that you’ll get the dual benefit of not only continuous electricity supply but also that of a cheap tariff. Here at Business Electric, we know that it is a good idea for all companies know how they can reduce their monthly energy spending in order to cut unnecessary expenditure. Different energy suppliers charge different price per unit of electricity that is expressed in pence per kilowatt hour. Now, a penny is a small unit of money and most people do not think much of a difference of a few pence in this rate, but this difference adds up substantially by the end of the month when you calculate your monthly electricity bill. This is why you must pay attention to the difference in rates of electricity when you make business electricity compare. Our business electricity comparison tool will display the quotes in this form, allowing you to easily compare a variety of different tariffs. Unlike many other business electric comparison sites that push you towards making a decision based on their relationship with a specific company, our tool is 100% free and completely impartial, meaning that it’s your decision. If you’ve had a negative experience with a specific utility provider in the past, you can choose to exclude these in your short-list of quotes. After all, the comparison tool is here to help with finding the best tariff for your business – and at the best price.